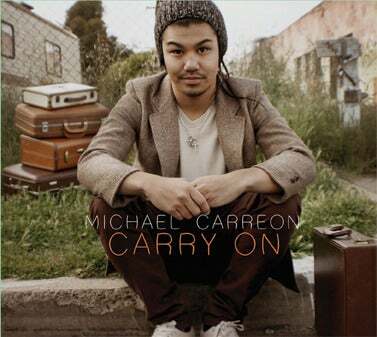 Michael Carreon Store — "CARRY ON" EP, SHIRT, AND POSTER PACKAGE!!! "CARRY ON" EP, SHIRT, AND POSTER PACKAGE!!! Here you get it all. BEST VALUE! Sold out of Large sizes and Small V necks. CD and poster signed upon request.